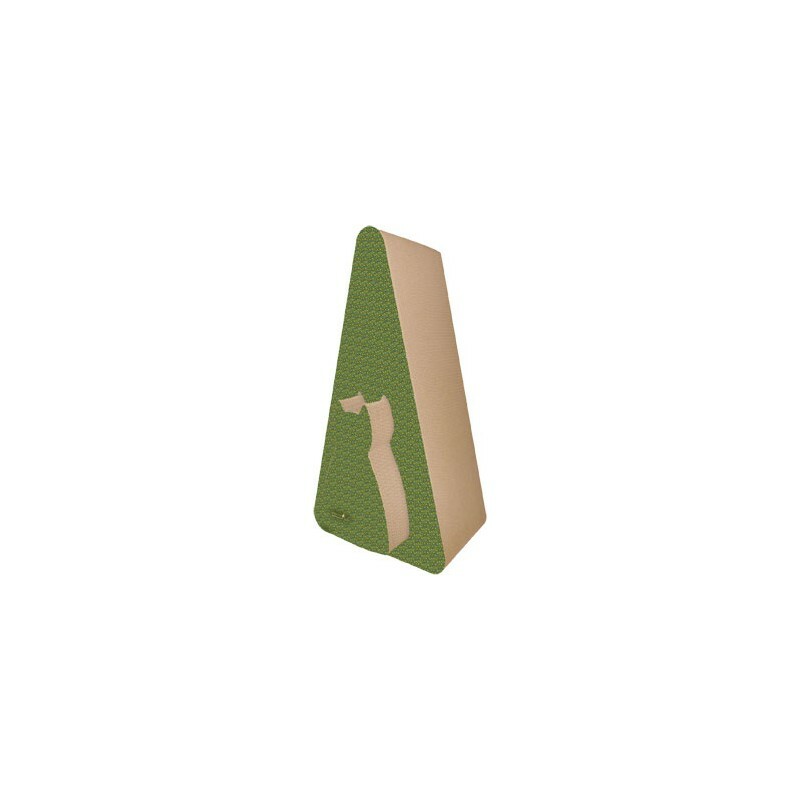 The only mystery about the Shape Scratch n Shapes - Giant Pyramid is why you didn't bring it home sooner. 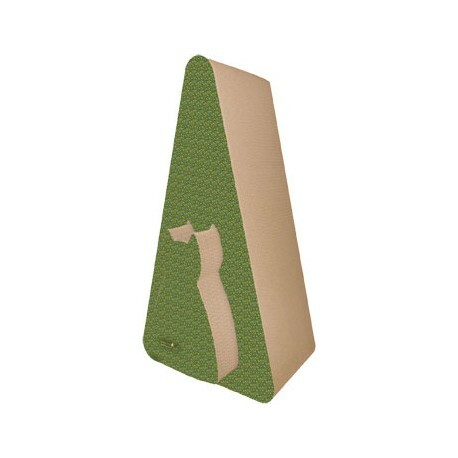 The only mystery about the Shape Scratch n Shapes - Giant Pyramid is why you didn't bring it home sooner. 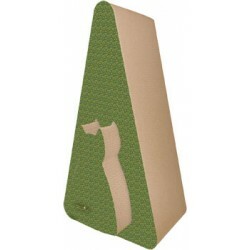 This tall, robust scratching toy is built using tough, corrugated cardboard that's produced from 100% recycled paper. 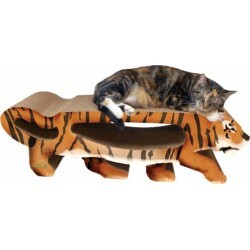 The wide design includes a kitty-shaped cutout to add a bit of interest to the design for your feline friend. 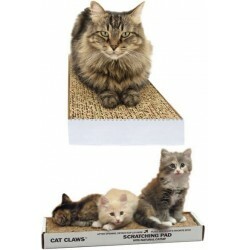 This scratcher is crafted in the USA and includes a portion of 100% organic catnip. Made of 100% recycled paper. Elegant nesting design for quick storage. 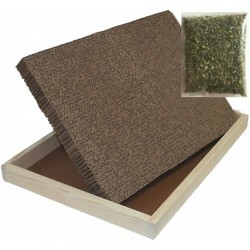 Includes a 9-gram bag of certified organic catnip. Made in the USA. 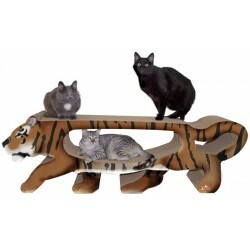 Dimensions: 19W x 12D x 33.5H inches.